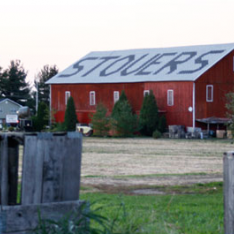 Who's ready for a good ol' barn party?! Our reporters are thawing out from our winter hibernation because Spring hath arrived. We are ready to throw on our dancing boots and host one heck of a jubilee. 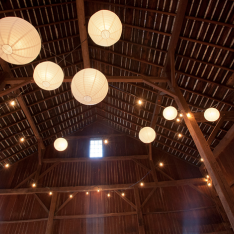 We have all agreed that Hidden Vineyard Wedding Barn would be the perfect venue setting for this spring soiree of our dreams. This new stunner, set on pastoral crop fields, a 10-acre vineyard, a pond, and forested vistas just opened in late 2013.
best suited for smaller to mid-sized events. HOW WILL MY GUESTS GET HERE? 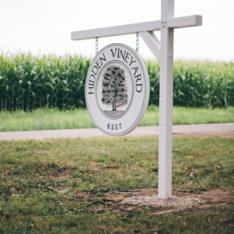 : The Hidden Vineyard property is located about 90 minutes from Chicago and only 30 minutes from South Bend, IN. 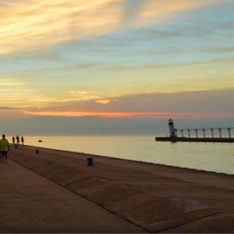 Guests can fly into Chicago and rent a car for a beautiful drive along Lake Michigan or fly South Bend regional airport, which is only a 30 minute drive. The elegant restored barn and attached covered deck overlook the 10 acre vineyard, 1-acre pond, crop fields, and a native wildflower meadow. 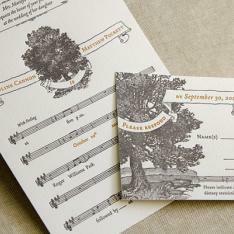 The venue is best suited for small to mid-sized weddings in the warmer months of summer and early fall. Capacity. The venue capacity varies depending on the season: in the cooler months of May - October maximum capacity inside of the barn is 150 guests. This enclosed reception area is 2,232 square feet along with two sets of handicap accessible restrooms, a catering prep area, a large air-conditioned, heated bridal suite and a groom’s prep room. The use of the attached covered deck in the warmer summer months of June-September allows a capacity of up to 200 guests. This recent deck addition adds an additional 1,111 square feet of entertaining space. 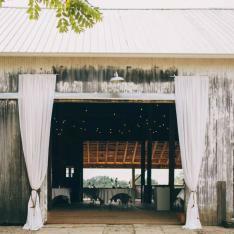 The Large double barn doors open to unite the reception area and deck, allowing guests to take in the expansive view of the beautiful vineyard, pond, native wildflower meadow, and forested vistas. What will my guests eat? 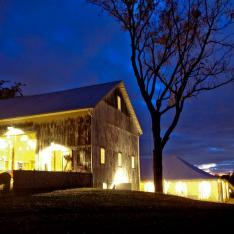 The venue does not cater or offer bartending services but will provide a list of pre-approved caterers/bartenders that do an excellent job of working at the barn. Outside caterers are welcome as long as they are pre-approved in advance. Must know info: The venue does not allow shots to be served, no cash bars or BYOB are allowed. Flexibility! 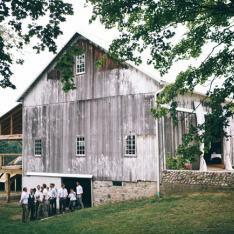 The beautiful working farm property offers several distinct areas that can be used for ceremonies depending on your preferences. 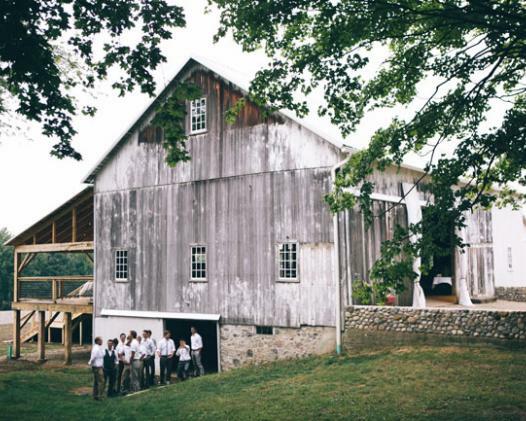 Ceremonies can be held in the old barn, on the on large covered deck overlooking the vineyard, near the pond, or under the majestic Catalpa tree. For really small events you can even opt to set up dining tables in the vineyard! 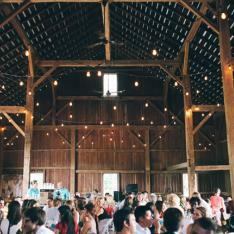 This is not just another pretty venue, the working farm produces concord grapes, soybeans, honey and maple syrup. 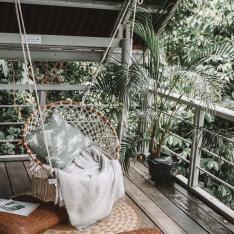 The location isn't too shabby either. 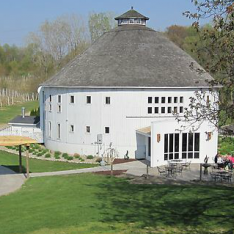 The venue is in Michigan’s wine country which means lots of wine tasting options nearby! 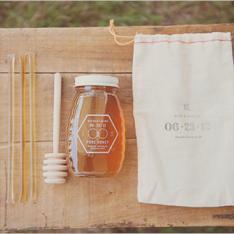 We love that the farm produces honey and maple syrup and think it would be quite fun to have a nod to both of these sugary sweet delights. Options, options and more options. Hidden Vineyard revealed that using lanterns outside of the barn at night is a must. This beautiful romantic touch gives the property a warm, ethereal glow. The romance will continue while your guests sip celebratory cocktails and enjoy views of the sunset behind the vineyard and forest. They can also opt to meander around the vineyard throughout the festivities for their own photo fun or partake in a rousing game of croquet on the back lawn. Meanwhile, there will be no need to race off location and away from your wedding guests during cocktail hour to snap that perfect post nuptial photo. 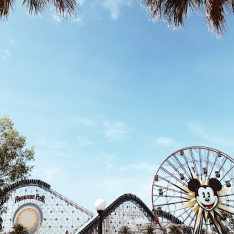 There are are a plethora of photo ops and incredible backdrops at the venue which means you won't miss your entire cocktail hour. 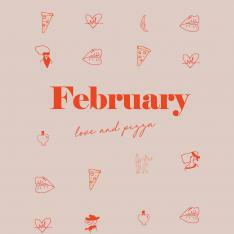 We will cheers to that! 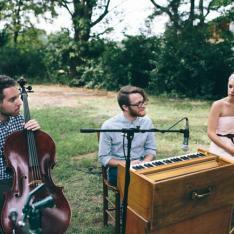 You can wed with the Catalpa tree as your backdrop near the barn. The second largest Catalpa tree in Michigan! This is a new venue that just opened late 2013. 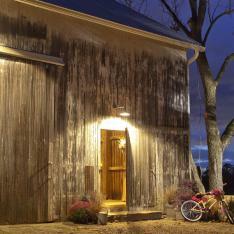 The barn has just been restored and a new deck has been built so there are many venue options. Views of 10 acre vineyard, 1-acre pond, crop fields, and a native wildflower meadow. 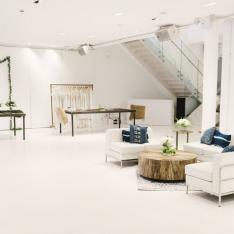 The venue has tables, chairs, buffet tables, cake table, gift table, cocktail table, a vintage chandelier and other rentals available for your use!